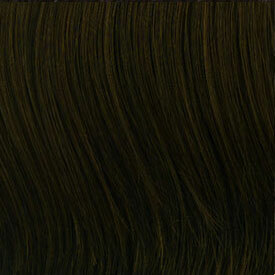 Independent & individual, Indiremi weaving has been created for the most exclusive taste. 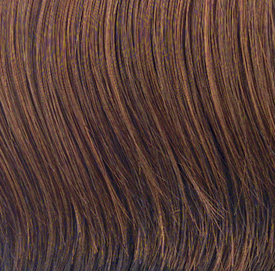 Chosen from the most healthy hair, Indiremi has been optimized with nutritional fortification, and gone through minimal processing for longest hair life. 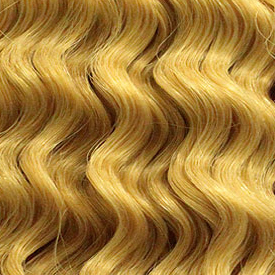 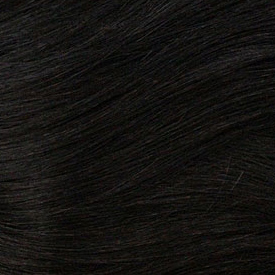 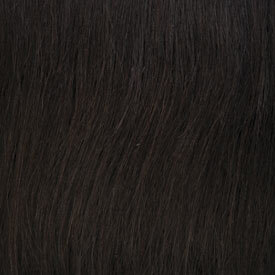 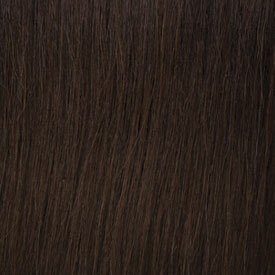 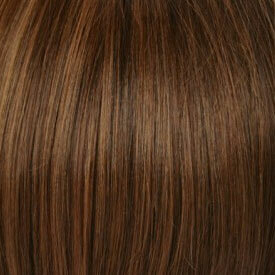 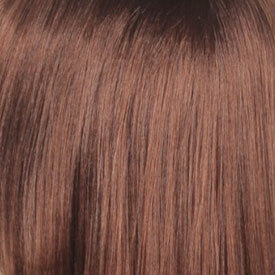 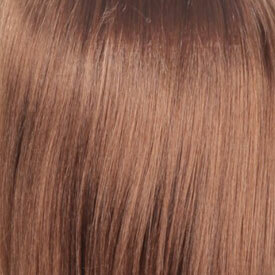 Each strand of hair is healthy, shiny, and bouncy with the highest elasticity.